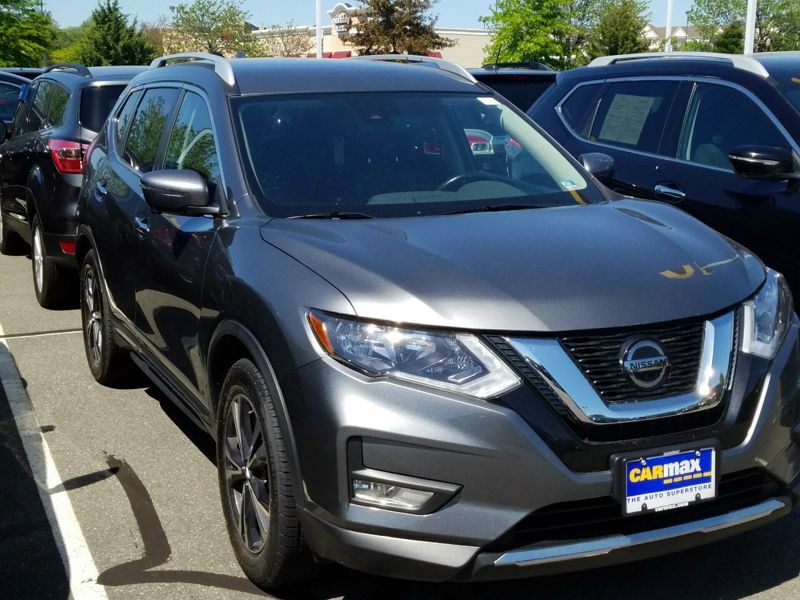 Transmission: Automatic Color:Gray Interior Color: Black Average Vehicle Review: (4 reviews) To anyone with kids, it has great space and one of best when it comes down to safety. I love how great it is on gas for both city and highway miles! I have drove in both country and city areas, and I have to say by far one of the best vehicles I have driven. I am happy I made this purchase!! Transmission: Automatic Color:Gray Interior Color: Brown Average Vehicle Review: (4 reviews) Economic option for those who need four wheel drive and decent ground clearance. Fairly good gas millage as well. Small engine makes for lack of power in the mountains and slow acceleration. The CVT 4 cylinder engine also makes a loud droning sound on acceleration which some (not me, personally) will find annoying. My vehicle also looses RPMs and stutters as if it's about to stall whenever idling with the AC on...strange and irritating but hasn't caused an issue yet. amazing gas mileage with lots of space! To anyone with kids, it has great space and one of best when it comes down to safety. I love how great it is on gas for both city and highway miles! I have drove in both country and city areas, and I have to say by far one of the best vehicles I have driven. I am happy I made this purchase!! Economic option for those who need four wheel drive and decent ground clearance. Fairly good gas millage as well. Small engine makes for lack of power in the mountains and slow acceleration. The CVT 4 cylinder engine also makes a loud droning sound on acceleration which some (not me, personally) will find annoying. My vehicle also looses RPMs and stutters as if it's about to stall whenever idling with the AC on...strange and irritating but hasn't caused an issue yet. Comfortable, stylish and great gas mileage! I have previously owned 3 V8 Jeep Grand Cherokee's and was apprehensive to get a smaller, less powerful SUV. 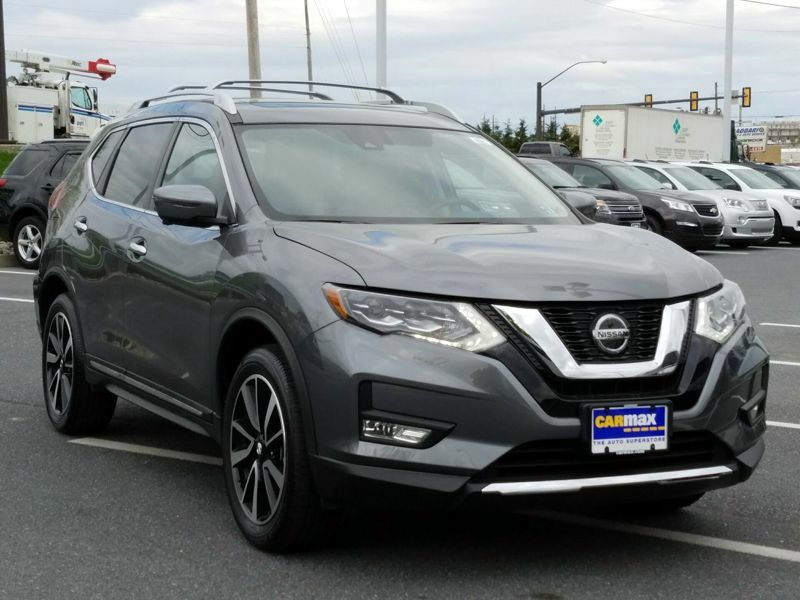 The Rogue gets excellent gas mileage (even with AWD), has more passenger space, rides much smoother and handles better. The only thing I gave up was a little bit of cargo space and towing power. Since I don't tow anything anymore I am glad to give that up for better gas mileage. I would definitely recommend this car to anyone who doesn't need a ton of cargo space or need to tow. I love my Rogue!